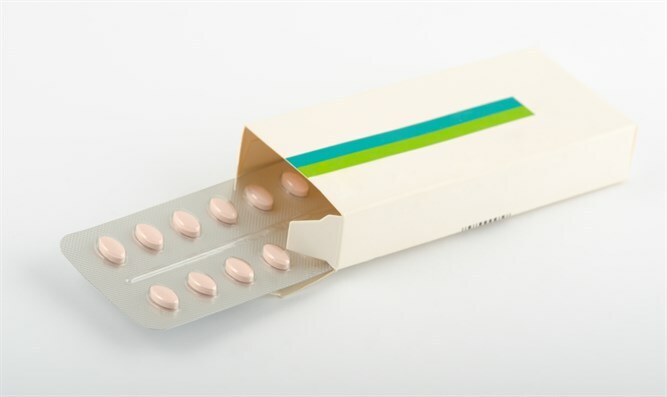 Dutch hospital quits clinical trial after babies whose mothers took generic Viagra died. A Dutch hospital ended a clinical trial after eleven babies died. Prior to the trial, researchers believed that sildenafil could improve fetal growth rate and placental function in severely underdeveloped fetuses. A total of 183 mothers participated in the study, which began in 2015. Of those, 93 mothers received sildenafil and 90 received a placebo. All of the mothers were told that their babies' prognosis without the sildenafil was poor, and some actively requested to participate in the trial. However, seventeen babies whose mothers received sildenafil developed a lung disease. and eleven died. In the control group, three babies developed the same condition but none died. Eight of the babies whose mothers received sildenafil died of other conditions, versus nine in the control group. Another 10-15 mothers are still waiting to see whether the drug had any side effects. The sildenafil did not cause adverse effects in the mothers themselves. In a statement, Amsterdam University Medical Center said, "Previous studies have shown that sildenafil would have a positive effect on the growth of babies. The first results of the current study showed that there may be adverse effects for the baby after birth." According to CNN, a similar UK study showed that sildenafil did not benefit the growing babies, but did not cause adverse reactions, either. A group of Canadian researchers conducting a similar study were warned of the Dutch study's results and stopped their research.